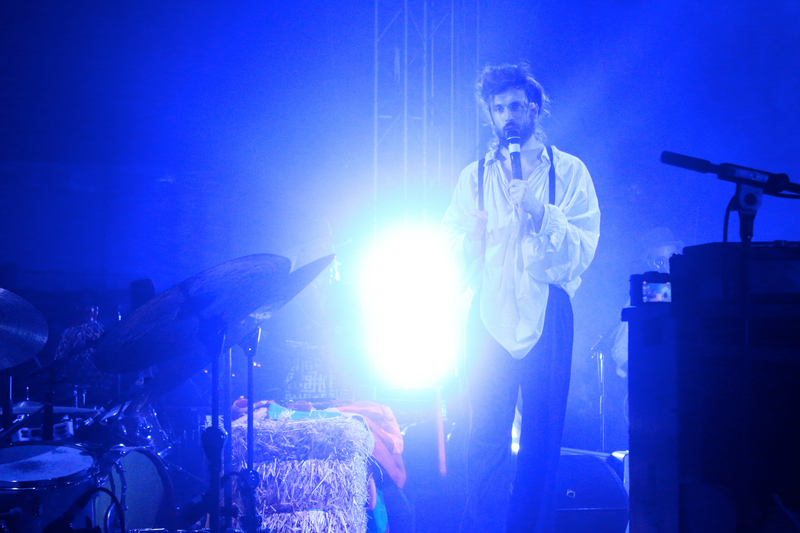 Alexander Ebert, the frontman of the beloved indie folk band Edward Sharpe and the Magnetic Zeros, has just shared three EPs as a part of the In Support of 5ame Dude project, where he will be unveiling unreleased material from his career. Three more volumes are on the way as well, so fans will have a lot of content to loot through. Ebert has, with this release, opened up to fans the various aspects of his extremely diverse musical career, from his work in power pop outfit Ima Robot, Edward Sharpe and the Magnetic Zeros, and even his solo work. Fans will be able to see truly every nook and cranny of Sharpe’s creative mind. The three volumes that have come out so far mark the midway point of this fascinating retrospective. He has also made clear via a representative that Edward Sharpe and the Magnetic Zeros are still on hiatus for now. All three volumes of In Support of 5ame Dude are available on YouTube down below.